When you need the help of a Houston car accident lawyer, look no further than your neighbor John R. Bartos Attorney at Law. 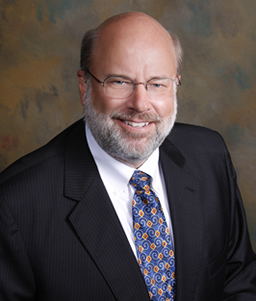 The offices of John R. Bartos & J. Bernard Schultz are known for experience and diligence in fighting for your case. For over 25 years, we have provided quality and personal legal services for individuals and businesses. Personal injury law is our primary area of practice and we have handled cases involving car accidents , 18-wheeler accidents , motorcycle accidents . We are also experienced family lawyers and can offer legal services such as wills & trusts and probate law . We welcome the opportunity to talk with you and to discuss how we may be of service. If you or a loved one has been seriously injured in a car accident, we would like to help you. 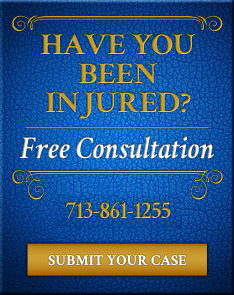 As experienced Houston personal injury lawyers , we know that the need to contact a lawyer immediately arises when you are in a difficult situation, due to injuries, expenses, and emotional distress. We have the expertise and experience because we have represented injured clients in various car accident cases. Delays in pursuing what the law says you are legally entitled to can have disastrous effects. Insurance companies frequently dispatch lawyers, adjusters and experts to the scene of serious accidents for an investigation in an effort to reduce their liability for damages. It is very important that you have a Houston lawyer to look out for your interests as quickly as possible. If you have a civil problem such as those listed in our Areas of Practice, or other legal questions please call us or send us a message to receive an initial consultation by one of our lawyers regarding how your situation can be resolved. We deal with cases that range from Houston personal injury law, car accidents in Houston, slip and fall injuries, and much more. If you are looking for a Houston car accident lawyer then contact us today to discuss your case. We want to help you. We want to be your Houston Car Accident Lawyer. This web site is designed for general information only. The information presented on this website should not be construed to be either formal legal advice or the formation of a lawyer/client relationship.